Commercial establishments in San Diego California are sprouting like mushrooms, left and right. 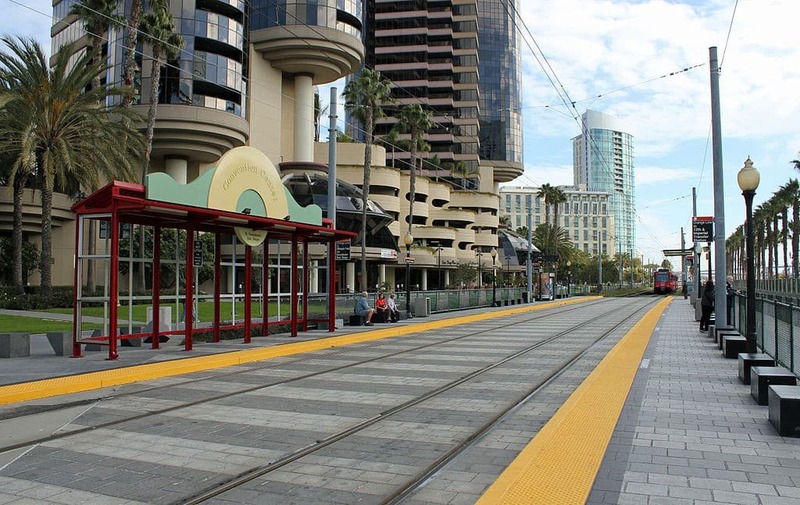 Whether it is a small scale building or skyscrapers, having these establishments show that business is booming in San Diego. This will also help hundreds of individuals to have a job that will sustain their daily living. With the existence of these commercial establishments in San Diego, the local government is on full surveillance for the compliance on the building code for safety and security of both workers and customers. Security Features. The modern world of technology provides a big share in the safety and security of big establishments as there are complex areas to cover. Installing top of the line security features like surveillance cameras and alarm system will give you peace of mind and confidence that your property is safe. As for the security of your information and database, there are also available programs depending on the strength of security you prefer. There are companies specializing in this kind of requirements. For the external part of your building, increase lighting on walkways and regular landscaping maintenance is suggested to minimize any places of perpetrators to hide. Inspect Emergency Safeguards. These are the installed security in case of natural danger such as fire, flood, or earthquake. Smoke detector and water sprinklers should be tested on a twice a year basis. If there are visible marks of damage, immediately replace them. Fire alarms should also be checked and working properly. Emergency exits should be clearly marked and well-lit. They should also be clear from any blockage and not locked in any manner. An emergency plan should be placed on visible parts of the building in order for the customers to familiarize and to have a guide in case the crisis happens. Maintenance. This applies to the internal part of the building such as the physical aspect, electrical, and plumbing (drainage, sewerage, and other pipelines). The physical appearance of the building should be free from cracks, iron works should be free from bends and rusts. No notable marks of holes or gap. Electrical wiring must be secured and no hanging cables can be seen from anywhere as this is a source of electrocution. The voltage of the electricity used on the premises must be enough to supply the needed power to operate the business. If upgrade on the equipment was done in a period of 6months, update on your electrical requirements must be done as well as this will greatly affect your operation. Plumbing is an aspect that is rarely given attention. Looking after the pipelines of your building is a tedious work. Just like the electrical wirings, pipes are connected to various parts of the building that is a part of it was damaged, the rest will not work as well. There are various plumbers San Diego can offer.